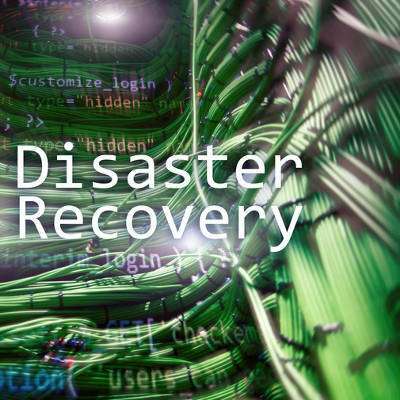 Conceir Technology Group can help your business implement an all-in-one Backup and Disaster Recovery (BDR) solution, enabling even a small business with a limited budget to maintain a proper data backup system. You’ll be prepared for even the worst circumstances. To learn more, reach out to us at (704) 943-4344.